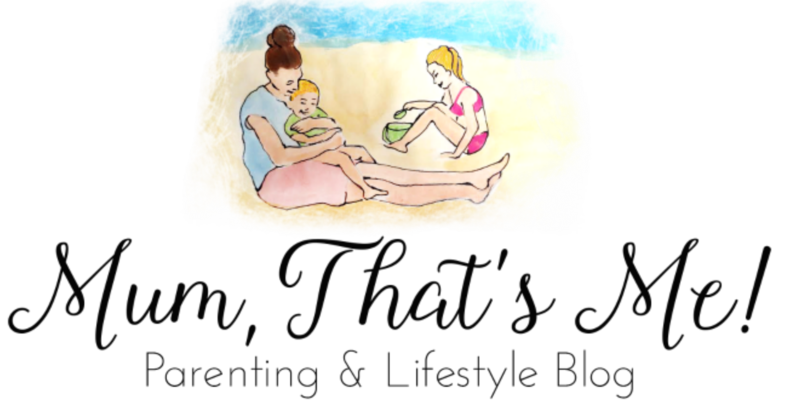 As a parent I find I am constantly busy and always having to think or consider many things. When J came along I had completely forgotten or not even thought about so many things. Once of which is testing the bath temperature. Now that E is 4 I just tend to swish my hand around the bath when running it to make sure its not red hot. She then jumps in the bath and tells me if it needs more cold or hot. A five month old is not able to do that, so I have to make sure the water isn’t too hot for J. When I was contacted to ask if I wanted to try out the Duckymeter I was intrigued. There aren’t many cute things on the market that are simple to use to check the temperature of the water. 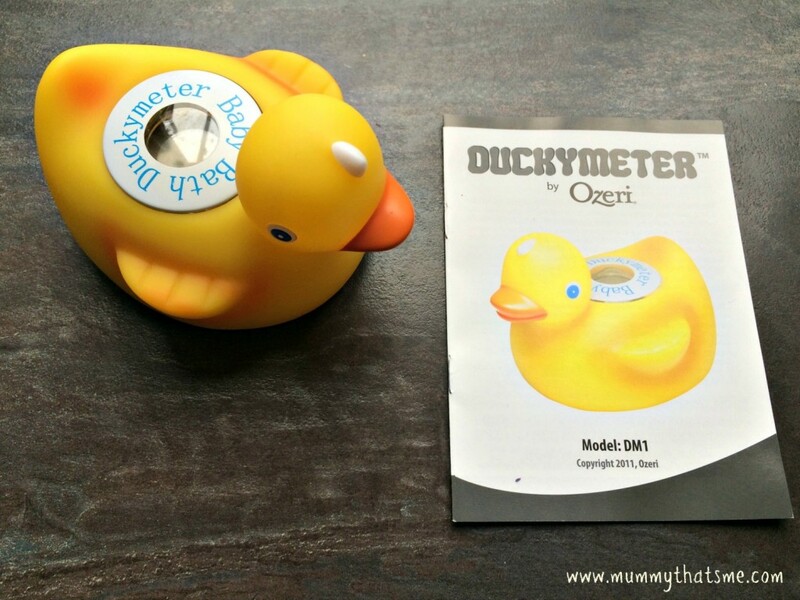 The Duckymeter has a LCD screen that automatically turns on when placed in the water. The LCD screen shows the temperature in Celsius and also lights up in one of three colours. 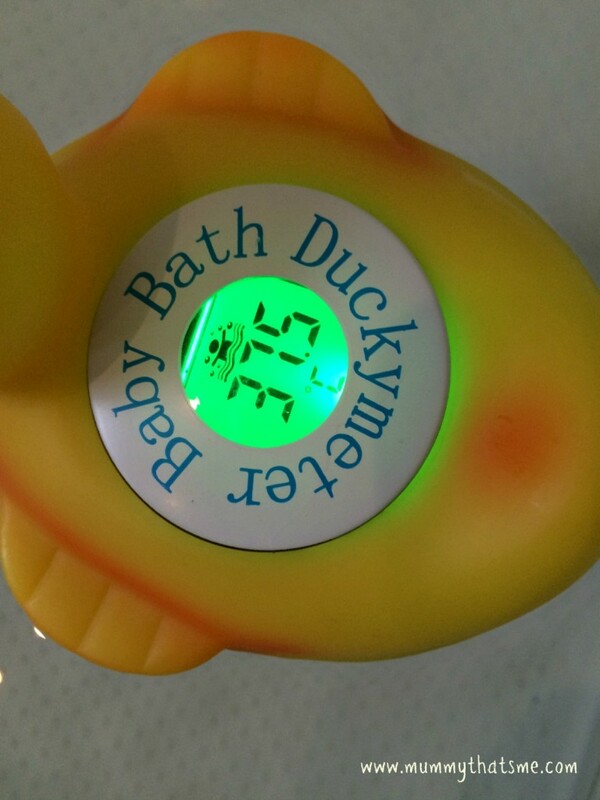 When the Duckymeter LCD screen lights up in Blue it means the bath water is under 35 Degrees Celsius and that the water is too cool. The LCD screen illuminates green if the bath water ranges from 35-39 Degrees Celsius which indicates the temperature is just right. The other colour the duck LCD screen turns is red which is when the temperature is higher than 39 degrees Celsius and temperature is too hot! My bath water didn’t reach that temperature. E was very excited about the duck and couldn’t wait to use it when she had her bath, she was fascinated about it and kept trying to read the temperature even though she could see the temperature was just right as the light was green. 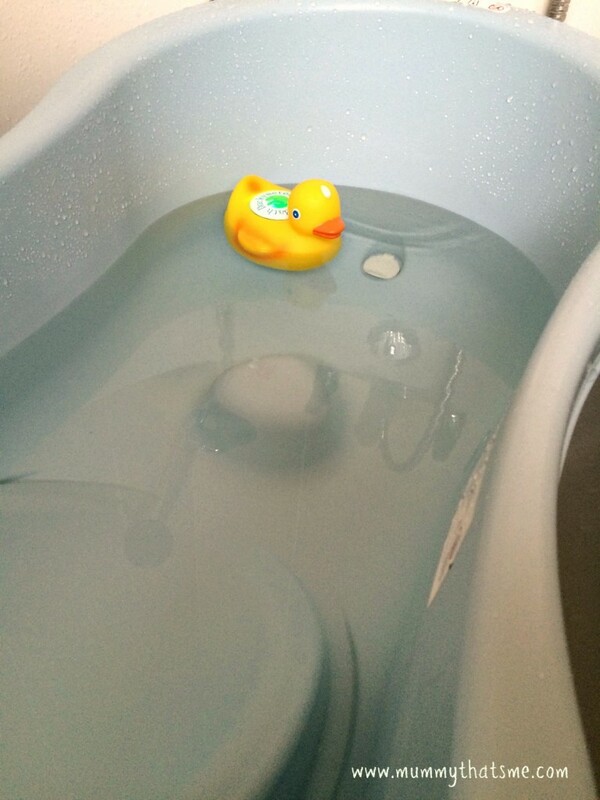 She kept the duck in the bath the whole time and put her toy ducks with it and said that it is mummy duck – very cute! It was time to bathe J next, so we ran some water and put the duck in. The duck LCD was green so the temperature was just right, however after checking with my elbow the water still felt a little too warm. I added some cold water and it was better and the duck was still green. It does state in the instructions that because the bath water can be different temperatures in different ends they recommend still checking if it is too hot or cold for your baby. The duck is very cute and it is great having the LCD screen change colours as it makes it easy to tell if the water temperature is ok or not. The only down side is because the colours have different temperature guides – green being 35-39 degree’s which can mean the LCD is green but still can be a little too hot in areas for a baby. 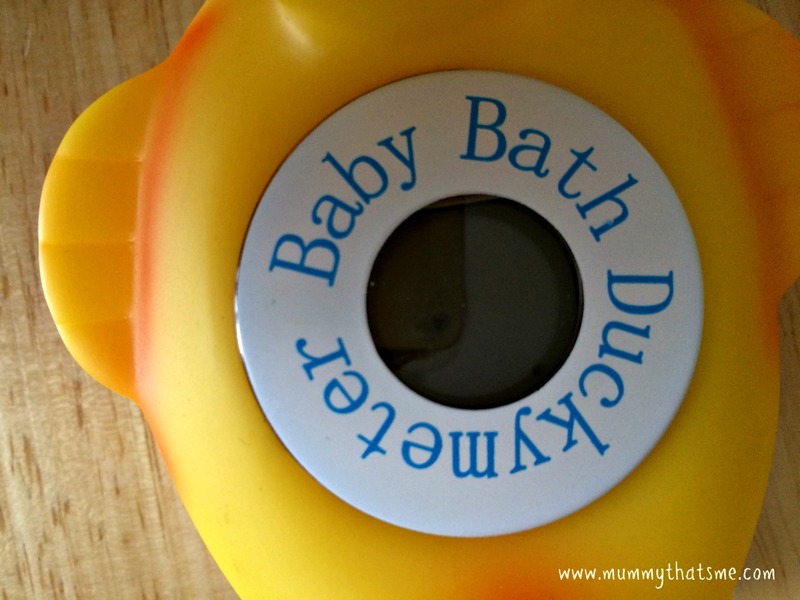 Despite that I really like our Duckymeter and will be using it every time I bath the children, that way I will know if the water is too hot which is very important. 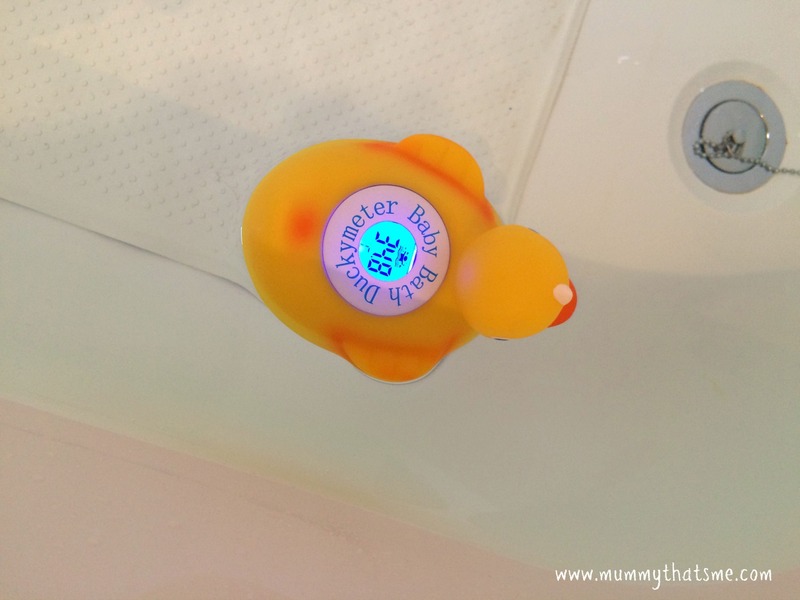 If you are looking for a fun and cute way to check the bath temperature then I recommend the Duckymeter by Ozeri which can be purchased from Amazon for £14.95. Disclosure – We were sent the Duckymeter to review, all words and opinions are our own.